Vivendi, the French media conglomerate that owns Havas, has admitted defeat in its attempt to buy control of computer games publisher Ubisoft. The TV-to-music group had acquired a 27% stake in Ubisoft over the past three years in an attempt to mount a takeover that would further its strategy of bulking up to compete with Netflix and Sky in Europe. However, the resistance of Ubisoft’s other shareholders has resulted in Vivendi yesterday announcing that it had sold the stake for €2bn (£1.75bn). Analysts from Liberum expect that Vivendi will use the cash to pursue acquisitions of other computer games businesses. "Vivendi could build up a significant war chest through the sale of its minority stakes held in various companies. We believe today's announcement is the start of a range of asset sales that could generate cash to do further M&A in other sectors such as gaming or agencies", Liberum wrote. 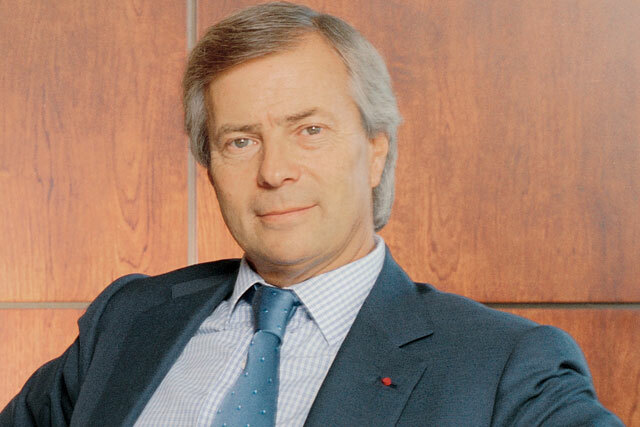 The company, which owns Universal Music and Canal+, is chaired by Havas chief executive Yannick Bolloré's father Vincent. Universal Music is the world's biggest music company and Canal+ is a French pay-TV giant. Last year Vivendi completed a full acquisition of Havas in a long-expected move to create an advertising, media and content giant. Will the Vivendi/Havas deal encourage more mega-mergers?